Tonight's special guest is Charlene Niemi (RN, PhD) from Newbury Park, California, a returning NAASCA family member. She's also on the faculty at California State University Channel Islands and has been conducting a research study about males who've been effected by sexual assaults by Catholic priests. Fellow NAASCA family members have helped her with it. "I reopened my survey so I need more men," Charlene explains. "I also want to work on having loved one's of family members write 'love letters to survivors'." 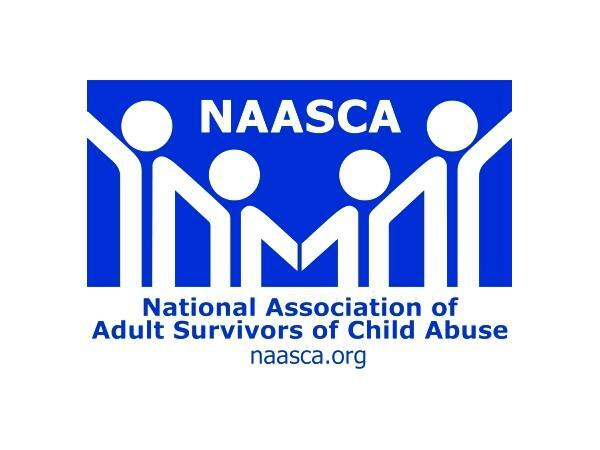 The purpose of the study is to understand what factors may play in the psychological well-being in adult male survivors of childhood sexual abuse. The study looked at possible predicators of psychological well-being in men suffered sexual abuse as children at the hands of a Catholic priest. She looked at the characteristics of the abuse, forgiveness, and well-being. Charlene states “When I started this journey I never expected the path my life has taken. I have meet some amazing people. My life is fuller because of it. I am forever grateful for the men who opened their homes to me, emailed me with heartfelt words, and shared their stories with me. The survey captures only part of the story; the survivors have filled in the rest. Thank you.” Charlene will discuss her findings and future plans. Her Facebook page can be found at www.facebook.com/survivorsofabusethesurvey/ .